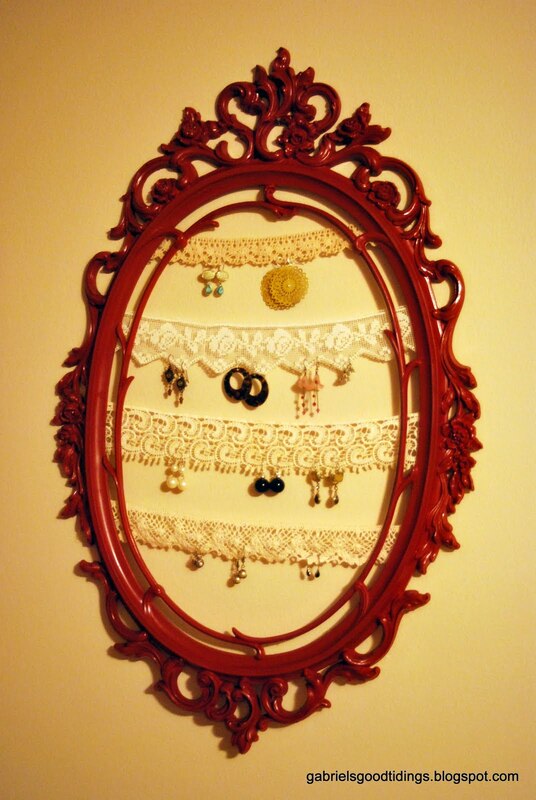 This is such a great idea and you can reuse old frames/ mirrors in your attic or garage to make it. 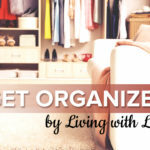 If you don’t have any old frames check out garage sales or thrift stores. Often times great frames with ugly pictures sell of a couple of dollars! Learn how to make this earring holder on Gabriel’s Good Tidings. 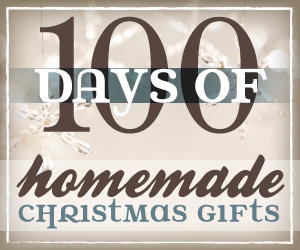 You can find more homemade gifts and submit your ideas on the 100 Days of Homemade Christmas Gifts post. Thanks for all the great ideas you are sharing! My Christmas is going to be all Homemade this year, I better get busy!!! 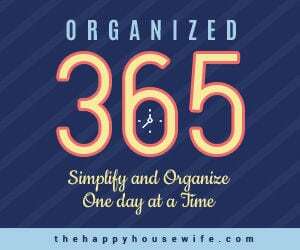 What a great idea!!! Beautiful! !